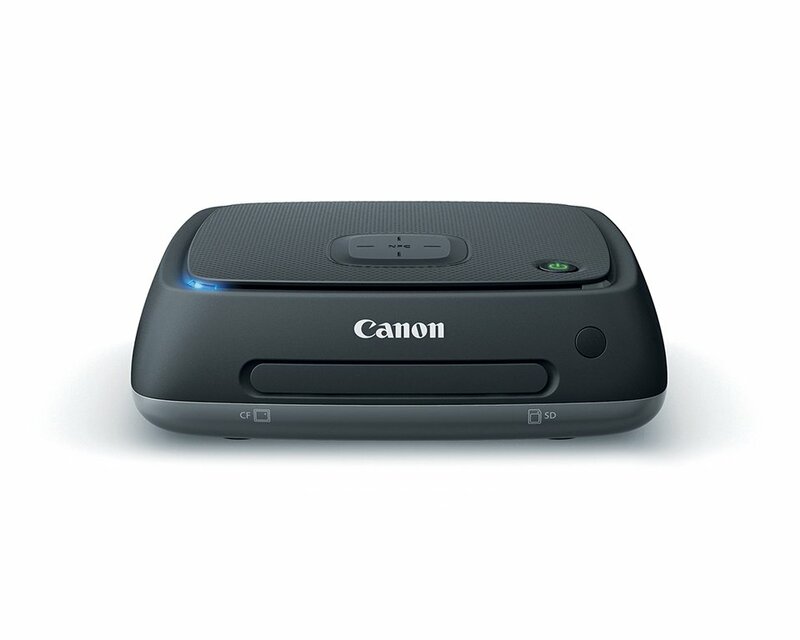 The Connect Station CS100 is a photo and video hub. 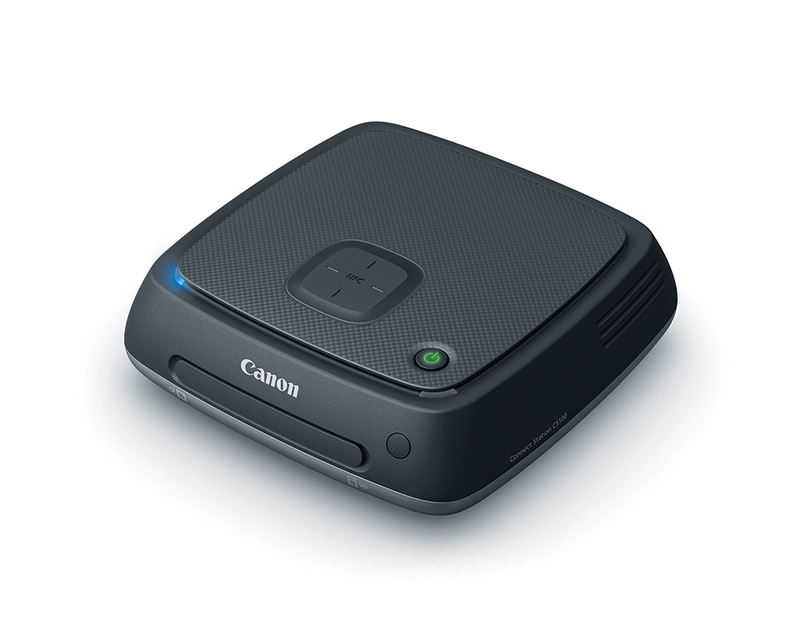 You can transfer media to it via NFC-enabled Canon cameras or through its SD/CF slots, USB port or web app. 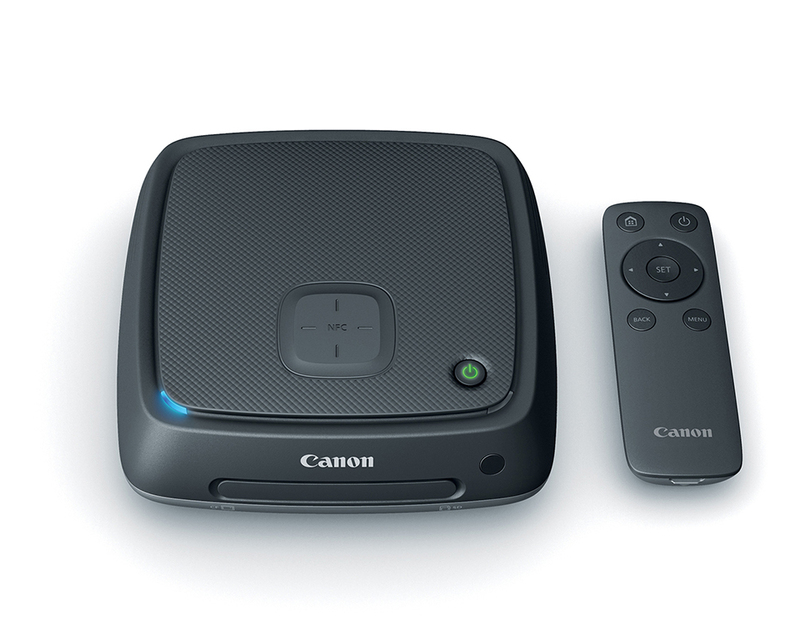 It has 1TB storage capacity, an HDMI out and social media sharing.